The Adelaide Film Festival is inviting Australian and international submissions for features, shorts and VR works – drama, documentary, hybrid, experimental and animation – for the 2018 festival which runs October 10 – 21. Festival director Amanda Duthie and programs manager Mat Kesting are seeking bold and daring works to screen as part of the festival’s distinctive curated program of Australian and international film culture with special events, awards, forums and screen celebrations. Previously a biennial event, this year marks the first full festival to be held in consecutive years, doubling the dose of screen culture and production that the festival celebrates, creates, and supports. 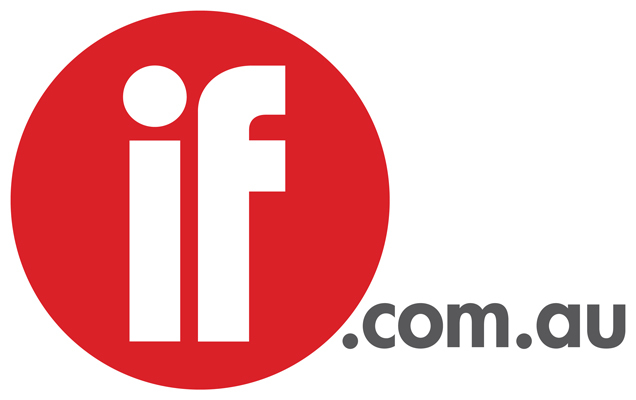 The major prizes include best international feature film, the Flinders University international feature documentary award and the AFTRS Virtual Reality award. 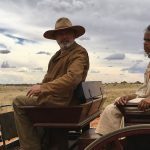 The film festival fund has supported 86 projects including Warwick Thornton’s Sweet Country and Samson & Delilah, Rolf de Heer’s Charlie’s Country and Ten Canoes, Sophie Hyde’s 52 Tuesdays and Rosemary Meyer’s Girl Asleep. That fund has also fostered VR works including Lynette Wallworth’s Emmy-Award winning Collisions and Trent Parke, Narelle Autio and Matthew Bate’s The Summation of Force, which will premiere at SXSW. The fest patrons are Margaret Pomeranz and David Stratton. The closing date for submissions is Thursday May 31 May, while discounted early bird submissions close on May 3. For more information and to enter go here.